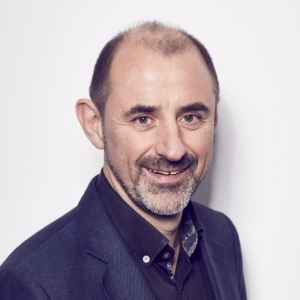 Mungo has enjoyed 35 years working in the Out of Home advertising industry including 10 years as a Board Director of Posterscope and Meridian Outdoor in a career which has encompassed a range of roles focussed on both the buying and the selling sides of the industry. In 2010 he joined Primesight and as the Director of Insight and Innovation is leading the development of research & technology including the current focus on automating trading systems. He has co-authored a white paper on the best practice use of Econometric analysis in Out of Home Advertising which was published in ADMAP by WARC, and contributes to industry commentary including articles in Exchange Wire and The Economist. Appointments as a Group Scout Leader in the Scouting Association Scouting, and 8 years as Governor of a Secondary Academy School together with family keep him busy outside of his work commitments.